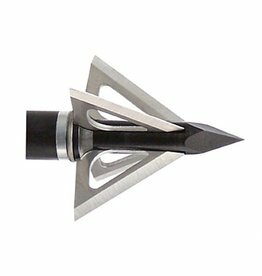 Accurate, durable and dependable, the Striker cut-on-contact broadhead uses the exclusive ANIX™ Locking System to ensure the blades remain intact, even on severe impacts. 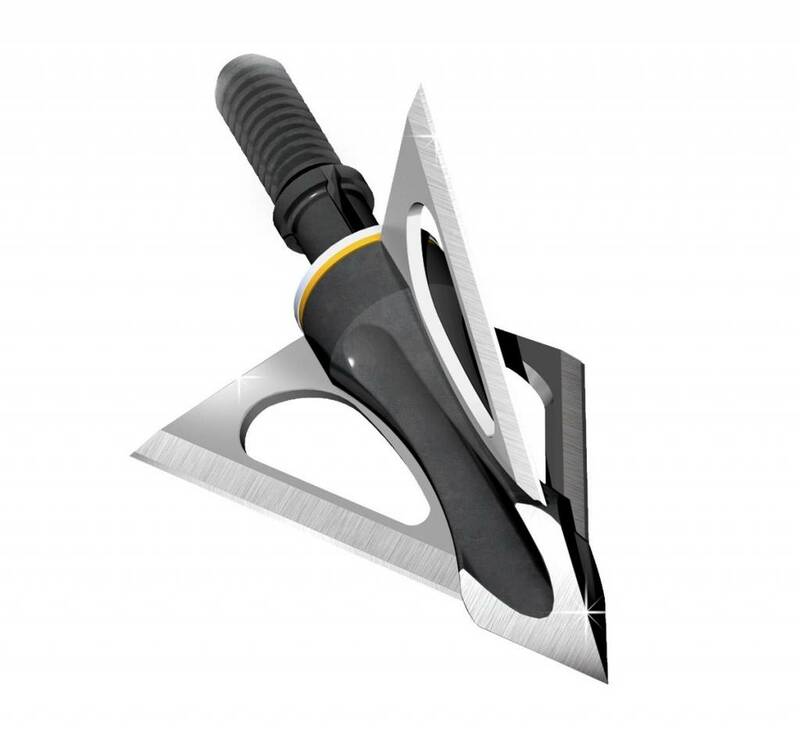 It is honed by amazing Diamond-Cut Sharpness, a new sharpening method that enhances performance of the cutting edges. 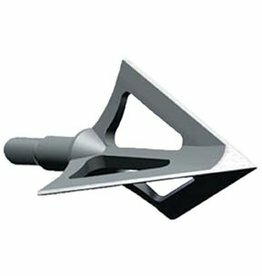 Metal Injection Molding provides the proper amount of flexibility, and the Striker is spin-tested to ± 0.002" straightness for excellent accuracy. 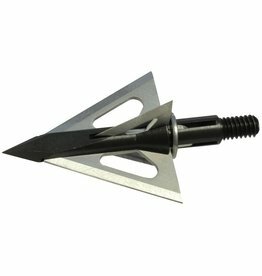 These broadheads are 100% steel for strength and use a tapered blade design to deliver superb aerodynamics and minimize twisting or bending. 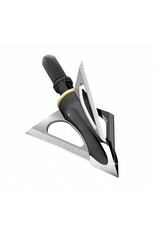 The blades are .030" thick, and the Striker has a 1-1/8" cutting diameter. Per 3. Sizes: 100 and 125 grain.